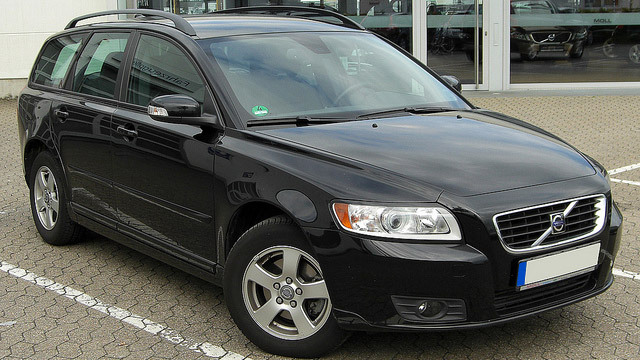 Whether your Volvo is a sport utility vehicle, station wagon, sedan, or compact executive sedan, the auto repair team at Cordell’s Automotive in Holmen is well-prepared to provide you with the best in service and care. From tires to complex computer issues, our highly trained auto mechanics have what it takes to care for you and your Volvo. If you are driving a Volvo on the streets of Holmen, Cordell’s Automotive knows you have high standards and expect high levels of service. Cordell’s Automotive places a high emphasis on stellar workmanship coupled with integrity. Since 1983 we’ve worked hard to develop a solid reputation in the Holmen community and it shows. The auto repair technicians at Cordell’s Automotive receive ongoing training and education to ensure that when you bring your Volvo into our facility, we are well-prepared to get it right the first time. The auto mechanics at Cordell’s Automotive will always make things right and will go out of their way to provide you with the best customer service possible. We back our work with a 3-year/36,000 mile warranty and will always do our best to help you get to wherever you need to go even if you’re tempted to hang out in our awesome waiting room. We’d love to work on your Volvo. Schedule an appointment today. Cordell’s Automotive is located at 300 South Holmen Drive, Holmen, WI, 54636. Our hours are 7:00 AM - 5:30 PM, Monday - Friday. We also service the communities of La Crosse, Onalaska, and Trempealeau.